Actress Morgana King, who played Marlon Brando’s wife in The Godfather film series, has died at the age of 87, multiple sources have confirmed. According to the Washington Post, the late actress' passing news broke just on Tuesday, August 14 but she died on March 22 in Palm Springs, California. A friend of her, John Hoglund, took to Facebook to pay tribute to her. He wrote, "She was one of the most revered and unique jazz singers of the last century. We were good friends for over 30 years." The exact cause of death of Morgana has yet to be revealed. However, according to Riverside Country coroner’s office, she had non-Hodgkin’s lymphoma, a type of cancer. 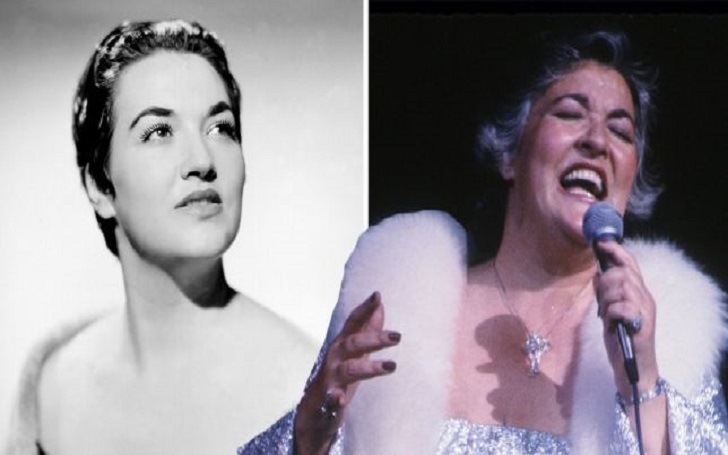 Besides being an actress, Morgana was also a jazz singer, who performed in a variety of nightclubs for over 50 years and released over 20 albums, including her biggest hit of 1964, "A Taste of Honey". Morgana was a twice-married woman; she first married trumpet player Tony Fruscella when she was only 17. The duo got a divorce after nine years of marriage. They share daughter Grayson Simental, who died in 2008, together. Morgana secondly married trombonist Willie Dennis in 1961 and she enjoyed a romantic marital relationship until her husband's death in 1965.